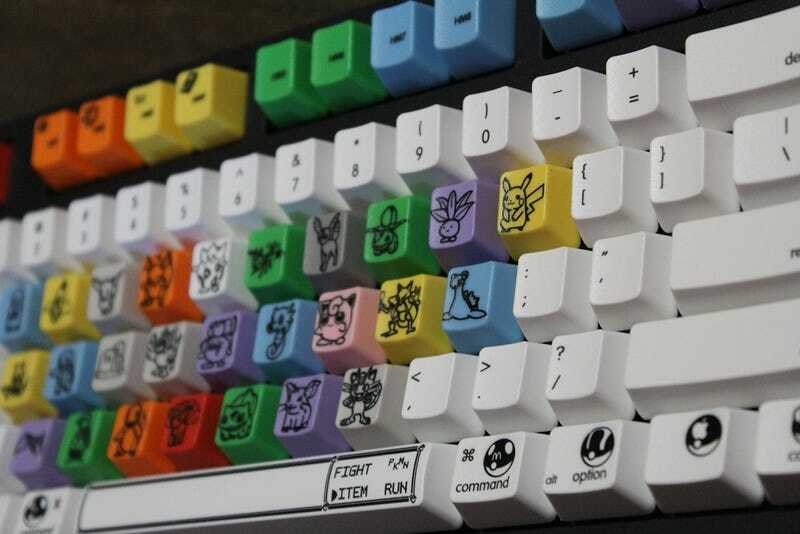 You might think this Pokemon keyboard design, which swaps out the letters with tiny pictures of Pokemon, is the least practical keyboard ever made. But hey, look at that: the name of every Pokemon used corresponds with the letters they're replacing. So if you know your Pokemon, you'll be just fine. It's the work of Ingrid Pierre (via ALBOTAS).